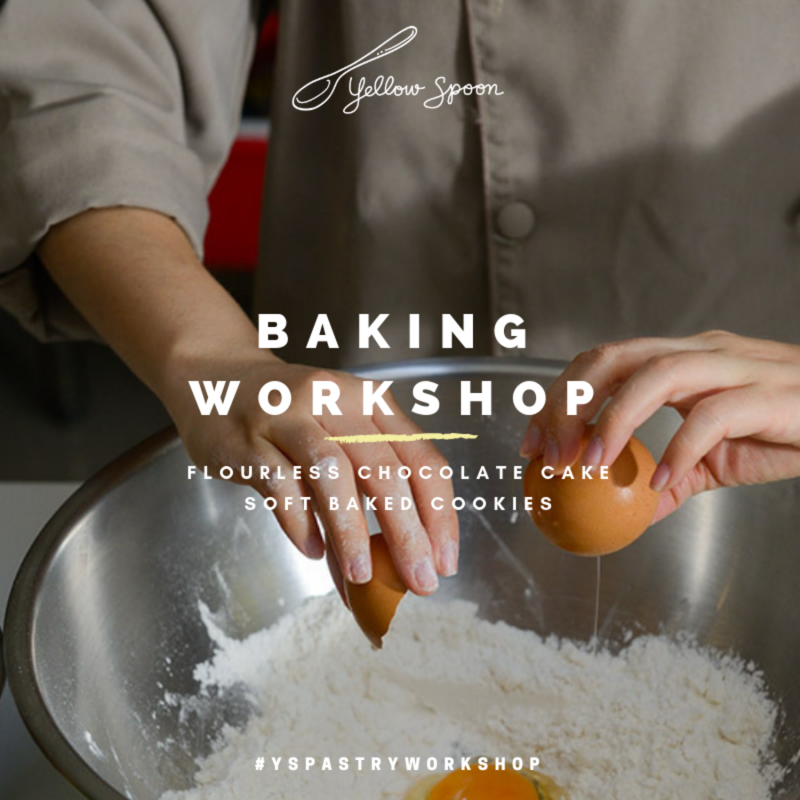 WE OFFER PRIVATE BAKING CLASS FOR THOSE WHO WANT TO KNOW WHY SOMETIMES . YOU WILL LEARN HOW TO CHOOSE BAKING EQUIPMENTS AND HEALTHY INGREDIENTS TOGETHER WITH THE TECHNIQUES AS PROFESSIONAL BAKERS. THE CLASS IS HELD MAXIMUM OF 4 PERSONS. THE STUDENTS CAN LEARN UP TO 2-4 MENU PER SESSION WHICH LAST ABOUT 4-6 HOURS. THIS WILL DEPEND ON HOW COMPLICATION OF EACH MENU.